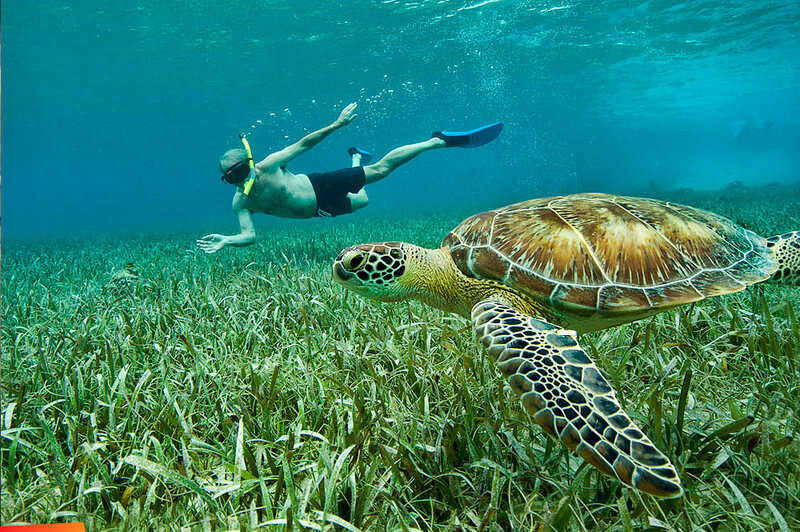 Belize is a country rich with cultural traditions and one of the reasons that tourists flock to this Central American country. The Maya culture is one of the largest ethnic groups in Belize and you can see bits of Mayan culture in the food, the people, and the landscape. Belize is home to dozens of Mayan archaeological sites, and those are just the ones that have been discovered; it widely believed that there are many more Mayan ruins hidden in the thick jungles of mainland Belize that are yet to be discovered. 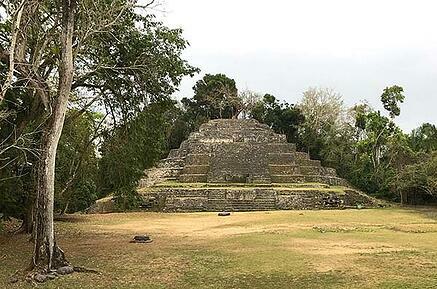 Among the ruins are treasure troves of Mayan artifacts including jade jewelry and pottery. However, with each new discovery, comes the risk of looting and illegal sale of these priceless cultural artifacts. Many Mayan artifacts end up on the black market and are sold to private collectors and unethical museums, robbing Belize of its cultural heritage for personal gain. In a press release, the U.S. Embassy in Belize stated, “The goals of this cultural property agreement are to: reduce the incentive to pillage; help Belize protect its cultural heritage; and increase lawful access to cultural objects and awareness of world heritage by encouraging the interchange of materials for scientific, cultural and educational purposes”. After the agreement was signed, agents from the U.S. National Park Service were able to return several items of cultural significance that had been confiscated back to the country of Belize, further solidifying the U.S. commitment to end the trafficking of archaeological items and preserving the culture of Belize. This new agreement will have a profound effect on tourism in Belize, especially as more artifacts are rightfully returned to Belize and allowed to be displayed in local museums. On your next visit to Belize, be sure to visit one of the many Mayan ruin sites to get a glimpse of what life was like in Belize centuries ago. Our Grand Baymen reservations department is happy to provide recommendations about tours of these ruins and can assist in booking a tour during your stay with us.